We need to know God and understand how He works, what He does and how He does it. 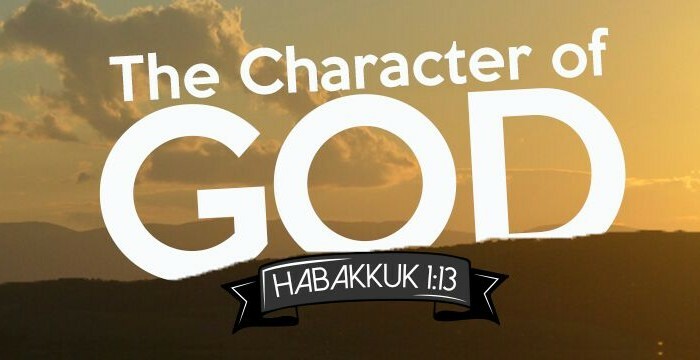 It is necessary to know about His character in order to live a life pleasing unto Him, worship Him acceptably, relate with Him, pray to Him and expect an answer. 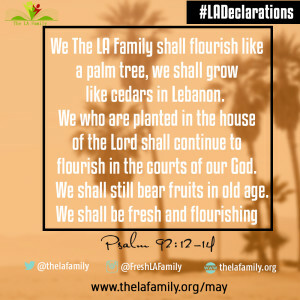 Join us this September as we study the character of God which guarantees our fruitfulness. Click here to see some of the attributes of God the Bible reveals. Click here to sign up for the program! Thank you Father for revealing yourself to me daily through your word. I will be holy and pure even as God is holy and pure. Merciful Father, have mercy on me and my family. Let your will be done in my life. Almighty Father, as I look into your word, transform me into your image by your Spirit. The All-powerful God, Maker of heaven and earth, is for me, with me, and in me. I shall not fear any evil. 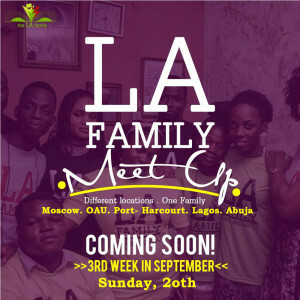 Next Meet Up: Sunday 20 September.